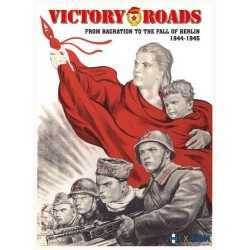 June 1944, the Allies have finally opened the second front demanded by Stalin. The Red Army then launches the Bagration operation. 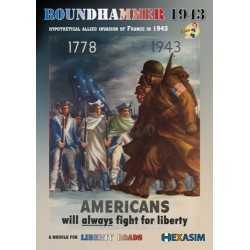 Bringing considerable resources, over 2 million men and 4,000 tanks, it aims to liberate Byelorussia. 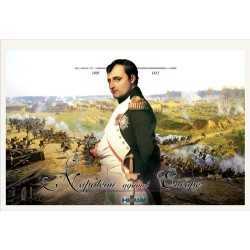 Napoleon against Europe es un wargame de François-Stanislas Thomas. 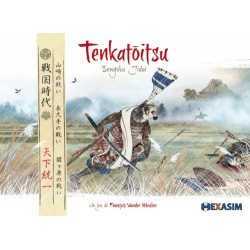 Amenazada por la coronación del Emperador y el despliegue de la Grande Armée frente a sus costas, Gran Bretaña fue rápida en su respuesta utilizando sus métodos tradicionales, una flota hegemónica y aliados en el continente asistidos por el oro inglés. 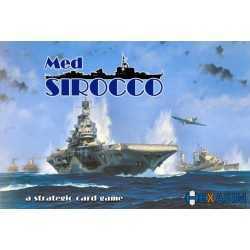 Med Sirocco is an original card game, where cards represent units that took part in naval engagements or fought near convoys in the Mediterranean during the Second World War. For each trick called engagement, a player takes an Operation card (Battle or Convoy) and declares the type of attack to be used (air, surface, underwater or combined). 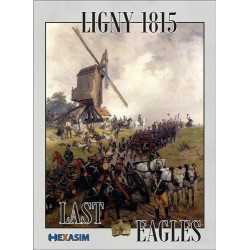 Ligny 1815: Last Eagles is the third title of the Eagles of France series after Fallen Eagles (Waterloo) and Rising Eagles (Austerlitz). At Ligny, Blucher accepted battle with Napoleon assuming that Wellington would not be too far. 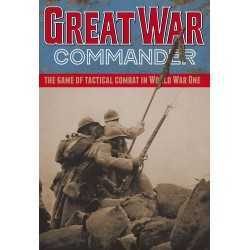 The French nearly achieved a decisive victory which could have changed completely the dynamic of the Belgium campaign. 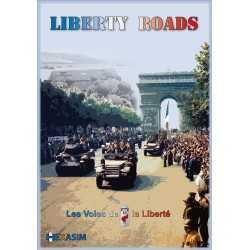 Liberty Roads de Yves le Quellec y Nicolas Rident es una simulación histórica sobre la campaña de Francia desde el 6 de Junio de 1944 a Marzo de 1945. El mapa abarca la totalidad del teatro de operaciones. 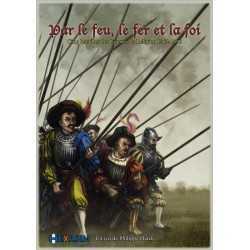 By Shot, Shock and Faith (Par le feu, le fer et la foi) allows the simulation of religious wars that occurred in France from 1562 to 1598. This civil war opposes, in a first conflict phase, protestants- otherwise known as Huguenots- to catholics, then royalists to League members after the accession of Henri IV to the throne in 1589. Rising Eagles is to be the the second volume of the « Eagles » series. 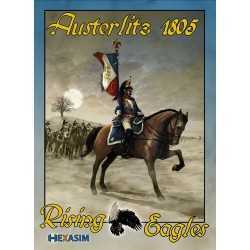 Following on from Fallen Eagles (The Battle of Waterloo), Rising Eagles covers another of history’s most famous battles - Austerlitz. Game scale is regiment level for units, 250m per hex and one hour of real time per turn. 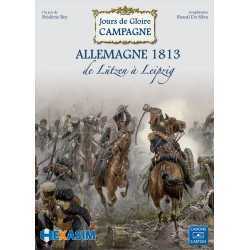 Jours de Gloire Campagne is a game series designed to simulate the great Napoleonic campaigns, at the operational level and at that of the Army Corps. 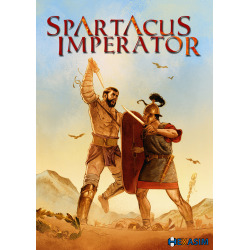 The rules are deliberately simple, because of the scale and with the aim of giving the players the wherewithal for relatively short and fluid games. EDICIÓN EN BOLSA ZIP.